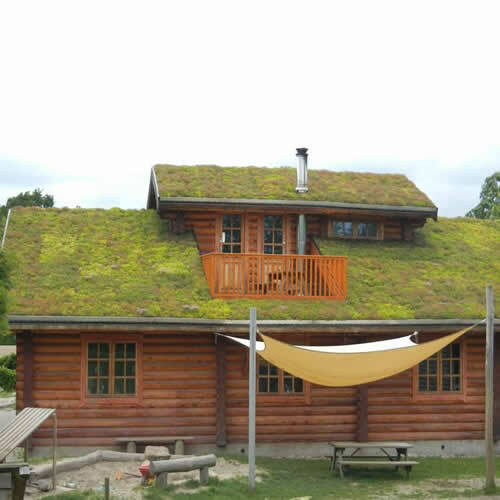 These are modular roof trays that are simply clipped together to create a stunning roof garden that can have grass and flowers planted for a stunning finish. 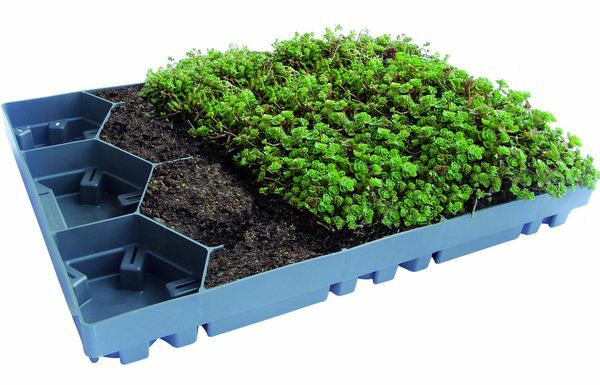 Our sedum trays are made from MDPE and feature a reservoir within the tray to facilitate ease of irrigation. You get 19 square metres on a pallet of pre-planted trays and you can specify the types of sedum if you don’t want to receive a mixed variety. 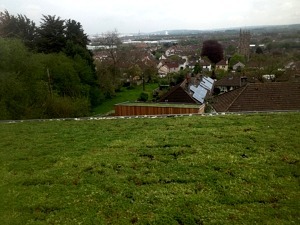 Here you can use our grid system to pre-grow your green roof of coice off-site and simply clip and fix when ready. The cells are robust yet lightweight. They can be laid on any kind of a slope. Each grid ‘section’ comes in palletised form of 1.33 square metre pre-locked sections. You offer this up to an appropriate layer of geotextile membrane, fill in the cells with your growing medium of choice, seed with grass, sedum, wildflowers, chamomile, clover etc and wait for mother nature to take over. 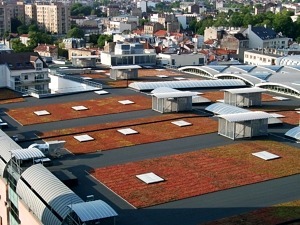 Once grown, they can easily be stacked, transported on pallets and laid directly on a similar roof membrane….simple! A flexible edging system that is easily joined with a ‘slide-in’ tab that creates a seamless join. 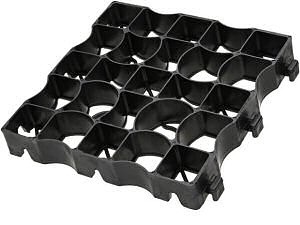 The best edge for Ecosedum trays is our 76mm deep version. 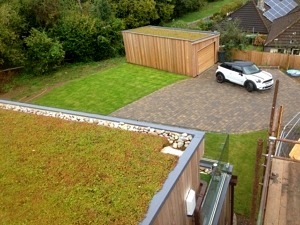 This is laid to the perimeter of your green roof installation. 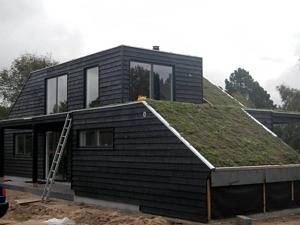 The base sits outside and is weighed/covered by a thin gravel layer which weighs down the tray system whilst the back edge can be pinned directly to the Ecosedum trays.